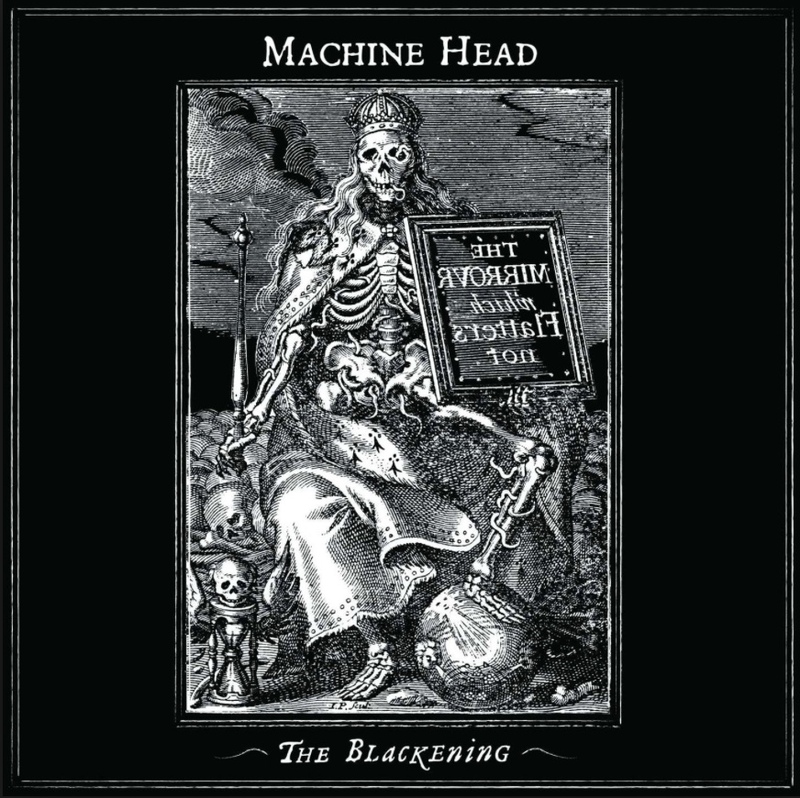 Machine Head – THE BLACKENING TURNS 11! The Album Of The Decade turns, well… over a decade today, and while it’s not quite ready to buy beer and weed like TMTC, at 11 years old, it’s ready to start doing chores! – Writing for the album began in August 2005. – The Blackening was recorded at Sharkbite Studios in Oakland, CA, by Robb and engineer Mark Keaton. – The absolutely crushing mix was done by long-time MH producer Colin Richardson at Strongroom Studios and Metropolis Studios in London England. – The intro to “Clenching” was musically assembled at VIP studios with BME engineer Vincent Wojno and became it’s own song due to the fact that it had 90 tracks! Quad-guitars of 3 part harmonies, 20 tracks of snare, and many other things made it one of the most challenging pieces on the album. – The middle eastern-sounding vocal line that opens the album was recored during mixing with Colin in London while Robb was on a quick press tour of England. – While The Blackening is now-known for epic 10-minute-long metal anthems, bizarrely the first 4 songs written for the record were the 4 shortest songs on the album. In order: “Slanderous”, “Beautiful Mourning”, Aesthetic Of Hate”, and “Now I Lay Thee Down”. For the first 5 months of the writing process there was no indication that there would be any songs over 5 minutes. – Fans from the band were invited to sing the “fight’s” on Clenching The Fists Of Dissent. Machine Head through a party at Sharkbite and recorded many drunken folks losing their voice screaming “FIGHT”. The German metalcore band Caliban also sang some “fights” when they rolled through town. – The first 2 shows for The Blackening were warm-up/headline dates in Salt Lake City, Utah and Denver, Colorado on the way to a tour with Lamb Of God, Trivium tour where MH were 2nd of 4, and a then-unknown band called Gojira opening . – “Halo” debuted live in both Utah and Denver, but amazingly, was retired for the next 5 months and 2 tours. A decision almost unimaginable now! – Reviews at the time were insanely positive with worldwide music press unanimously giving it the highest marks possible. Typical of the U.S. press however, Decibel and Revolver magazine gave decidedly lukewarm (4 out of 5 stars) and a laughable Rolling Stone review (who gave it 2 out of 5 stars) were the holdouts. – The first video and single for The Blackening was supposed to be “Now I Lay Thee Down” but at the last minute, the boys decided to switch it to “Aesthetic Of Hate”. It was quickly assembled and filmed while on tour over 2 days in Norfolk and Richmond, Virginia. 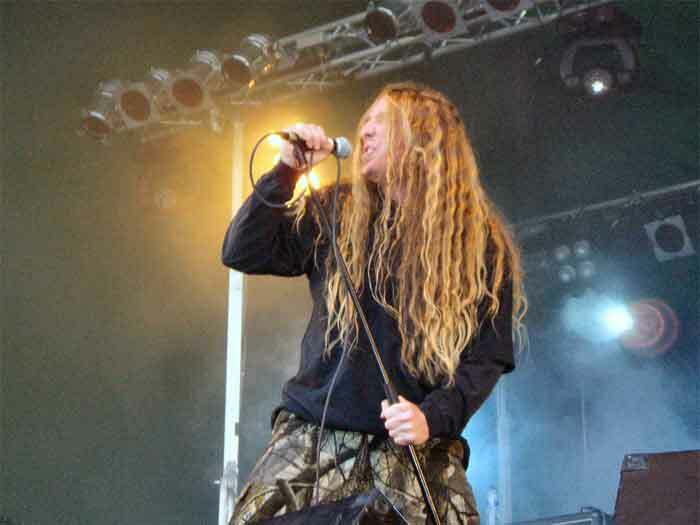 Tour-mate John Campbell from Lamb Of God brought the boys to various dilapidated buildings in the Richmond, VA area and arranged a warehouse to shoot in. The outside crowd shots were filmed in the parking lot next door to The NorVa and featured Wille Adler’s then-13 year old son Tres. – On this day 11 years ago, the boys were playing at the 9:30 Club in Washington DC with Joe from Gojira filling in on harmony vocals. – Nearly 3 1/2 years of touring included: Opening slot for Heaven & Hell (Black Sabbath w/ Dio) and Megadeth, a co-headline tour with Arch Enemy, Throwdown and Sanctity. The Black Crusade: a massive Europe /UK arena tour with Trivium, Dragonforce, Arch Enemy and Shadows Fall. 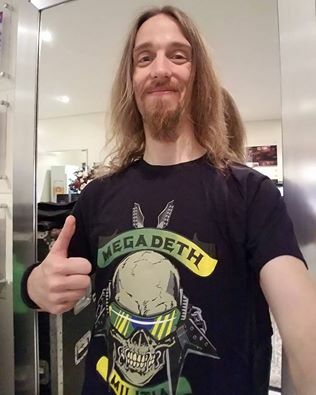 Main support to Hell Yeah in the US, Mayhem Festival, various european headline slots atop Wacken, Hellfest, and Rock In Rio. . Another round the world jaunt with Hatebreed and Bleeding Through that led through Japan, Australia, and Europe and is where Phil met future wife Marta. – Interestingly, there was only 1 headline tour of the US: The Black Tyranny co-headline with Arch Enemy, MH would play no more than 1 hour a night. – The opening band of Machine Head’s U.S. headline tour for the album was Sanctity, fronted by Jared MacEachern. 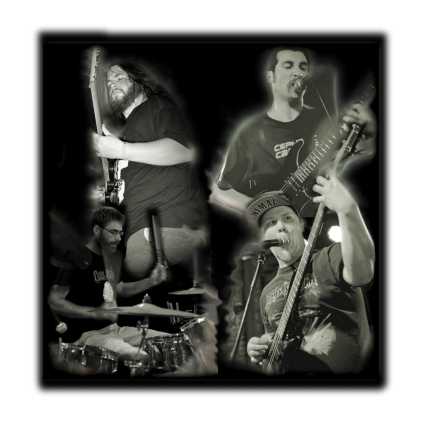 Due to an ankle injury that had side-lined bassist-at-the-time Adam Due, they hired local Hostility bassist Brandon Sigmund for the tour and Jared sang all of the harmony vocals. In a strange twist, 6 years later Jared would join Machine Head. – James Hetfield heard “Aesthetics Of Hate” on Sirius XM’s Liquid Metal, and, being so inspired by the album, Metallica invited MH to support them in eastern Europe and Wembley Arena in London. The friendship that ensued led to Machine Head becoming main support to Metallica through the U.S. and Europe for the next 6 months for the Death Magnetic tour cycle, and James performing the song “Aesthetics Of Hate” on guitar with them twice! – The cover art was an old woodcarving Robb found available in the public domain. 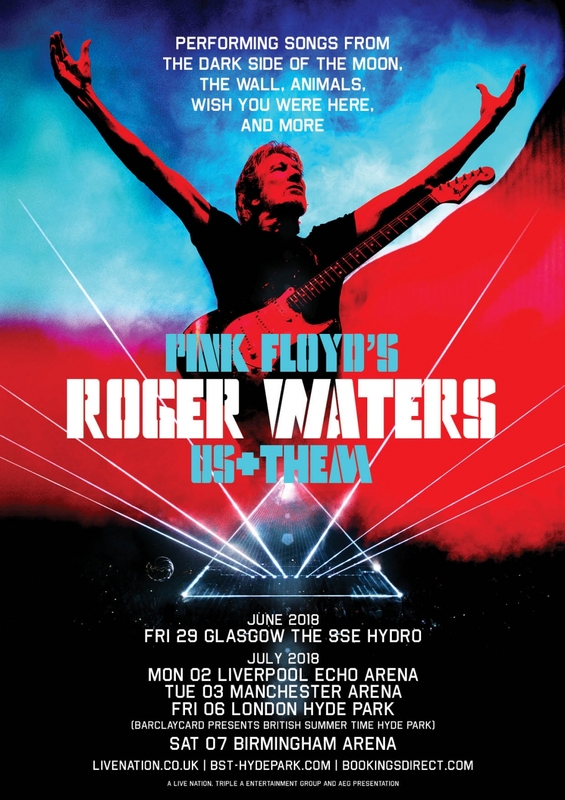 The album design team of Paul Brown and Deanna Alcorn changed and altered various aspects of it, including the words “The Mirror Which Flatters Not” were reversed so not to confuse people about the album title. – The album debuted at #16 in the UK, #14 in Australia, and #54 in the USA it’s first week. – In many Scandinavian countries “Supercharger” has still outsold The Blackening. 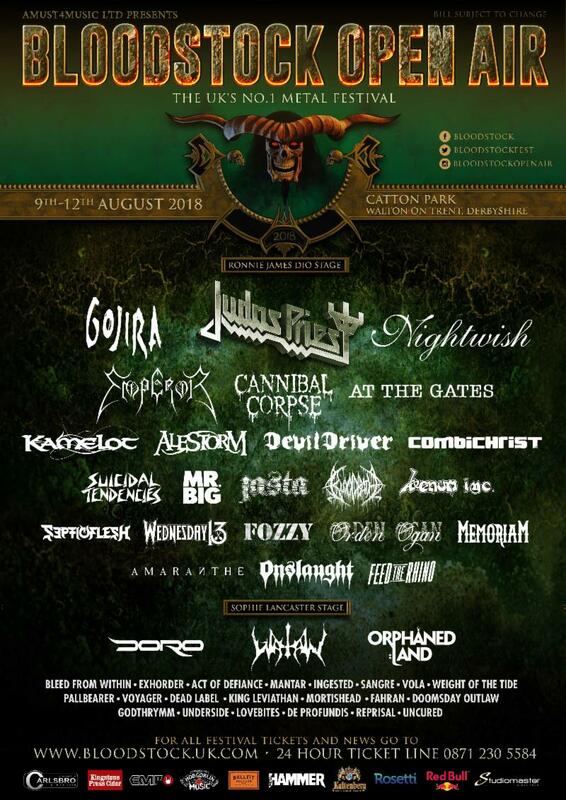 – After finishing the Mayhem festival in the US with Slipknot, the boys embarked on a massive 9 week tour around the globe in support of Slipknot, with dates in Japan, New Zealand, Australia, and Europe. – The Blackening was certified Silver in the UK in 2010, their 4th album to achieve that status. – 3 video were filmed for the album, “Aesthetics”, “Now I Lay Thee Down”, and “Halo”. – A 4th video was filmed for a Kerrang! magazine sponsored tribute to Iron Maiden, with the boys filming an absolutely insane crowd at the Rock In Rio in Portugal for their cover of “Hallowed Be Thy Name”. – When the tour cycle was over, Machine Head had toured for 3 years and 3 months, performing over 372 shows. – In 2010 Metal Hammer declared The Blackening “Album Of The Decade”. How does The Blackening hold up for you? Does it deserve the accolades it achieved? Many fans at the time complained of the overly-long songs and increased melody, how does it stand the test of time for you? Did you see Machine Head on this tour cycle? Head over to our Instagram or Facebook and share your stories with us!! !